The obstacles in the modern cross country phase of international equestrian eventing are still a superb test of endurance. Even though you are just as likely to come across a jump representing a pile of mushrooms; a pair of parked cars or a boat; as you are a large hedge or a wide ditch. 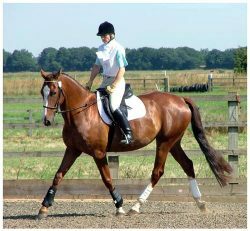 The heights and levels detailed below apply to the top levels of affiliated eventing competitions. However, there are a great many junior or local one day and three day events that are run without affiliation and that determine their cross country obstacle heights based on their own equipment and pre-built obstacles. 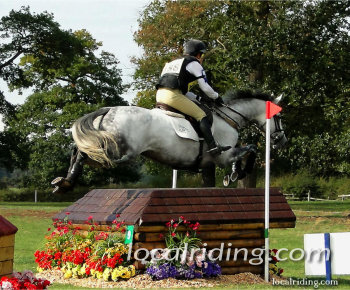 Maximum XC eventing obstacle heights for relevant equestrian eventing grades and levels. Always ensure you and your horse are comfortable with the xc eventing obstacles and heights being used; and that you are confident both you and your horse can complete the xc course. The major benefit of Deluxe Edition metformin price generic is that you can..